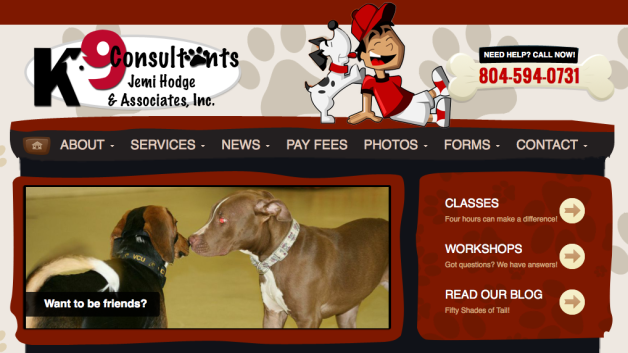 This Richmond VA based animal behavior consultant came to us with an old Joomla website that was “broken” and could no longer be updated. She wanted another CMS (content management system) website she could update easily, and be easier for their clients to use. 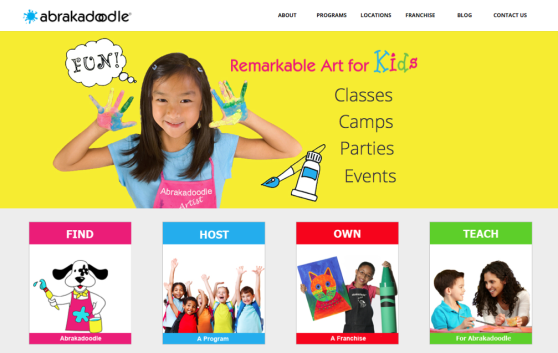 We built her a new WordPress website, integrated her social media, and taught her how to manage it.